So, we're all waiting with anticipation for the birth of Meghan Markle and Prince Harry's first baby. But it seems there is another royal couple that may be expecting. Well, at least some people seem to think so anyway. 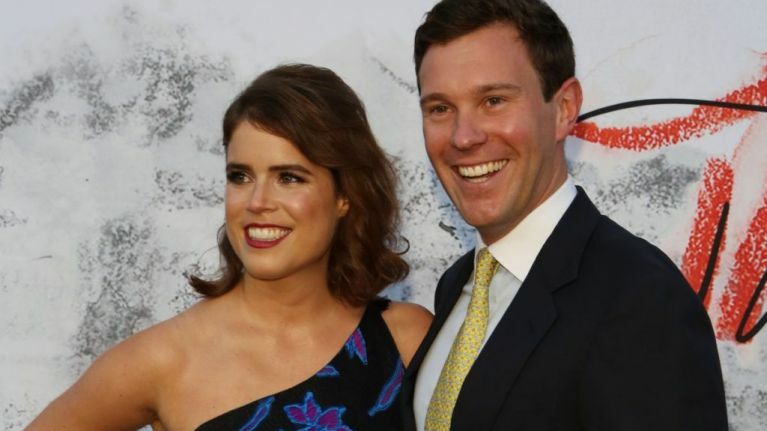 People reckon that the gorgeous Princess Eugenie is pregnant, because of her latest post on Instagram. Now, we think it's all a bit far fetched, but it sure would be exciting if true. 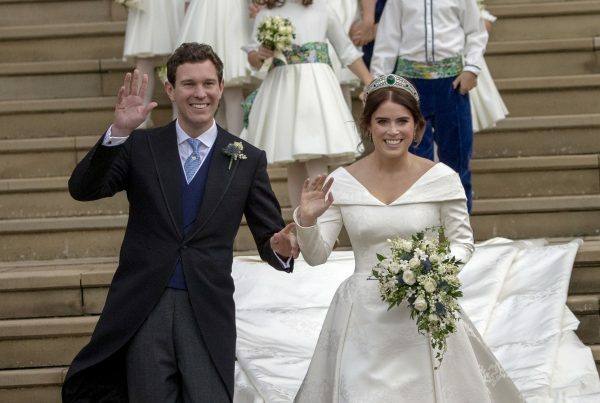 Princess Eugenie married the lovely Jack Brooksbank in a lavish ceremony at St George's Chapel in Windsor on October 12, 2018. "#tbt to exactly this day last year - Jack and I announced our engagement. What a year it’s been since then and how exciting for 2019." And with that, royal fans everywhere believe Eugenie is expecting. In fact, the post has resulted in bookies odds spiking in favour of Eugenie and Jack welcoming a baby in 2019. The odds are at 8/13 for a 2019 pregnancy announcement from the Royal couple. #tbt to exactly this day last year - Jack and I announced our engagement. What a year it’s been since then and how exciting for 2019. "It's looking increasingly likely Eugenie will be the next royal to give birth after Meghan." Although, not everyone thinks 2019 will be the year for Princess Eugenie and Jack. Bookies Coral reckons that 2020 is most likely the year we will hear another Royal pregnancy announcement, with odds at 5/4. "We're expecting Prince Eugenie and new husband Jack to wait a little while before starting a family, although next year is the clear favourite in our betting for the birth of their first child.